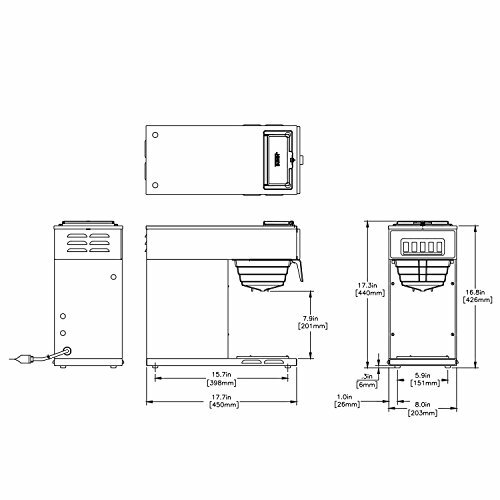 Product prices and availability are accurate as of 2019-04-18 09:44:58 EDT and are subject to change. Any price and availability information displayed on http://www.amazon.com/ at the time of purchase will apply to the purchase of this product. 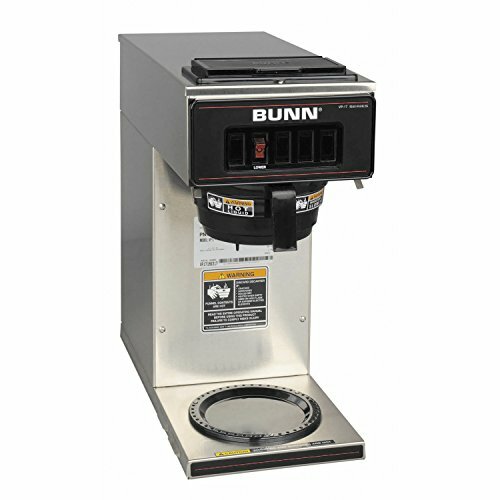 The BUNN 13300.0001 VP17-1SS Pourover Coffee Brewer with One Warmer is perfect for convenience stores, family restaurants, cafes or diners. Totally portable, it can be used anywhere there's a plug. 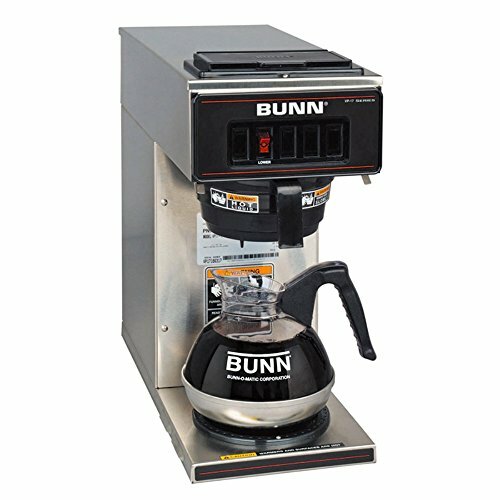 Just pour cold water in the top and coffee brews immediately, up to 3.8-gallon per hour directly into standard 64-ounce decanters. 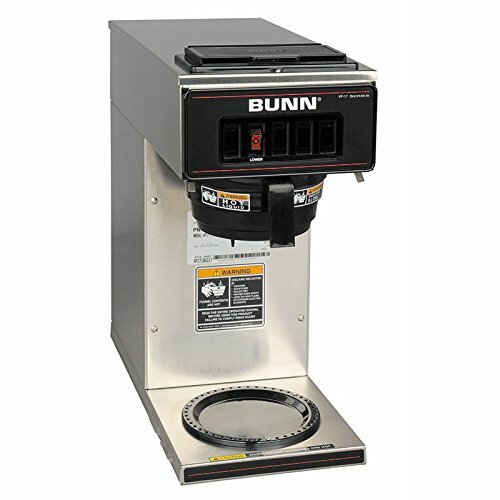 It's stainless steel exterior allows for quick and easy clean up and the SplashGuard funnel protects the user from burns. Decanter not included.